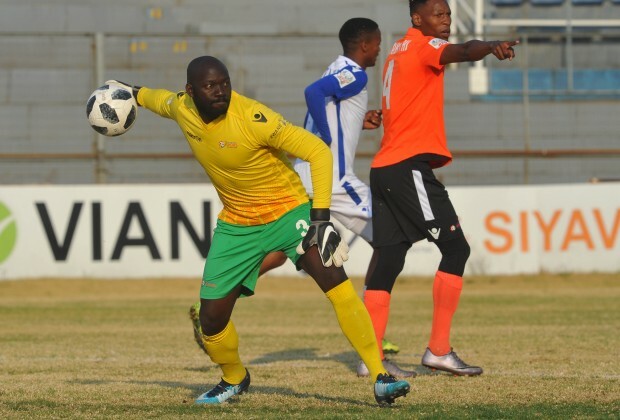 Zimbabwe national team goalkeeper Edmore Sibanda has been linked with ABSA Premiership side Bloemfontein Celtic. Sibanda currently plays for NFD club Witbank Spurs which he joined in early this year from CAPS United. South African football news website, Soccer Laduma, reports that Celtic could sign the player in the January transfer window as coach Steve Komphela looks to bolster his side for the second half of the season. Sibanda has played seven games for Spurs so far this season, however, has been unable to help them as they slipped down the National First Division table.